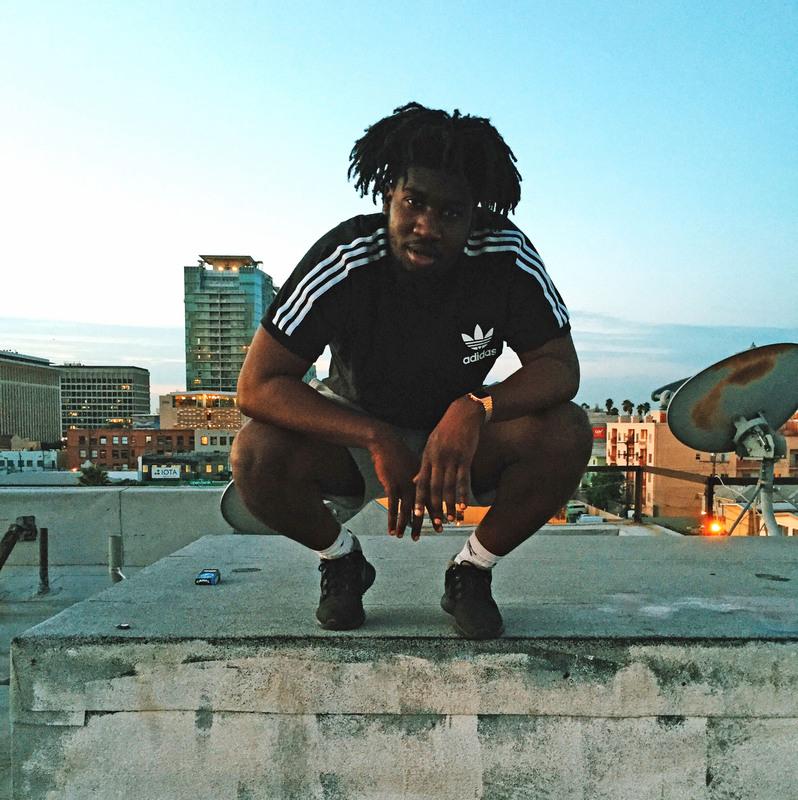 London Rapper Jay Prince Preaches Self-Love on "AfroPhunk"
A lot of people got familiar with London rapper and producer Jay Prince when he appeared on a Soulection compilation with “All You,” and he proved that he was one to look out for in 2015 with his BeFor Our Time EP. [It] represents love. Self love. The whole approach of this song is to spread positivity and really get people to understand the importance in loving yourself and realizing what the truth represents – which is us and not material things. The 8 track EP includes features from Allan Kingdom, SiR, Joyce Wrice and Arima Ederra, and production from BrassTracks, RASCAL, Gravez, DrewsThatDude and Jay Prince. Listen to “AfroPhunk” below.